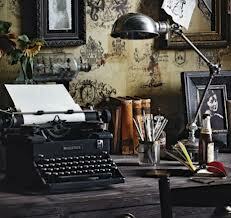 Scrivere for the Joy. We write to inspire and to bring peace, happiness, and harmony to everyone. lol. I sound cheesy.. Wallpaper and background images in the True Writers club tagged: pictures authors poetry writers art songs poems true writers.